I was looking for an old smog place I went to and instead of getting close enough to see it from the outside it took me inside the building next to it. I was looking around inside a nail salon. Anything new and crazy out there? 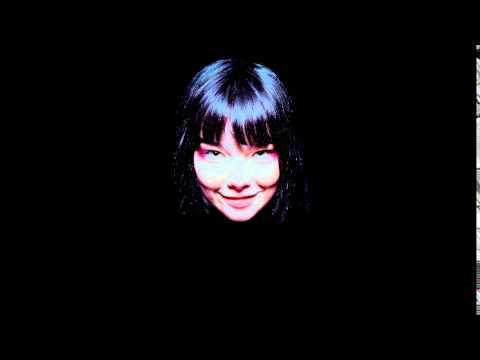 Nothing scares me except pop icon “BJORK” and the dark. TXpro4X4 and Thatbassguy like this. Just read this article. Not really robot related but still pretty cool. Have either of you watched any of the videos? They're getting close. Well, who knows what is developed that isn't known to the public yet. I agree that people, in general, are lazier than previous generations. But, there are still some very hard working, brilliant people out there. It may never happen, but I consider robotics and artificial intelligence a real threat to humanity. Not because I think that robots would turn "evil", or some kind of conspiracy, though. It just seems that any intelligent being, capable of learning and independent thought, would eventually realize that humans are destroying the planet. This could lead them to also decide that the best thing for the survival of the planet would be to eliminate the humans. I probably sound a little crazy, but I don't think it's that big of a stretch of imagination. Google prob doesn't have that technology, but synthetic aperature radars can do some cool stuff. Just saying.